As we have seen in the past as well, Toyota is always keen on introducing limited edition models of its products instead of going for discounted prices. A while back we heard that special edition models of the Etios, Innova, and Fortuner would be introduced by the end of this year and with surprise the automaker has launched the first special edition model of its stable. 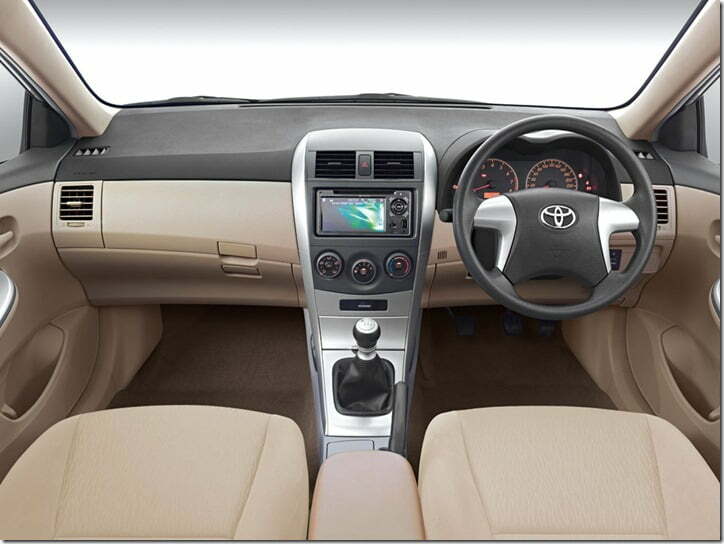 Today the company launched the Toyota Corolla Altis limited edition which features a number of cosmetic changes. This is the second limited edition model of the Corolla Altis as a few months back the company had launched the Aero edition. Beside for the festive season of Diwali, the limited edition model is also celebrates 10 years of Corolla’s existence in the market. For the past couple of months the sales of Altis are declining at an undesirable pace and to regain the lost market leadership, Toyota has come up with the limited edition Altis. The current generation may not be able to improve the brand’s sales much, but the next generation model due for next year will definitely bring a major change to its sales performance. Unlike other manufacturers who enhance the top end variant with inclusion of new features, Toyota will attempt to attract more customers with an enhanced low end variant. All these features now arrive in the low end Corolla J variant. 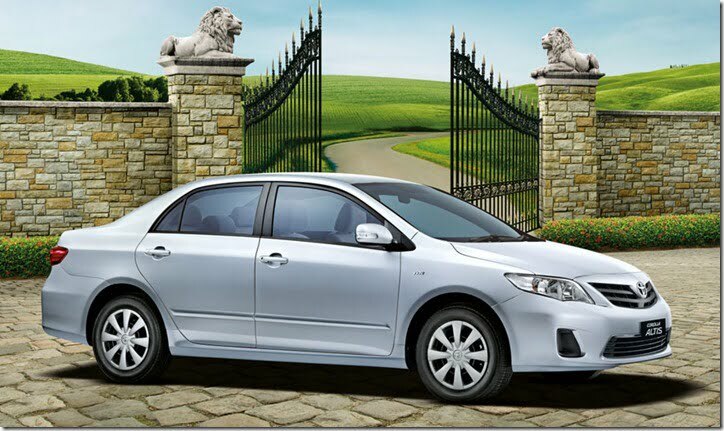 The Corolla Altis limited edition model will be available in both petrol and diesel engine options. The base petrol variant is priced at Rs. 11.45 lakhs, while the diesel version would cost you Rs. 12.84 lakhs. (all prices ex-showroom Mumbai). Stay tuned for latest updates from Car Blog India.